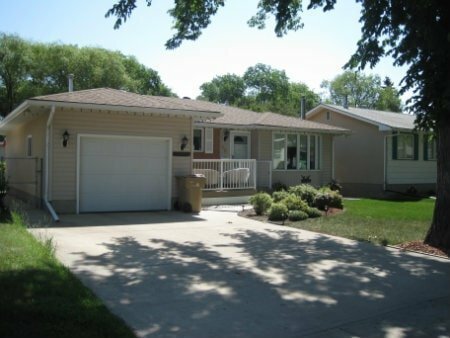 Find up-to-date Glen Elm Park real estate in Central Regina below! Glen Elm Park is a community that caters to all demographics. The community has a variety of housing options to suit everyone’s lifestyle from single family dwellings, to semi-detached homes, and efficient condominiums. What you will find in Glen Elm Park is affordable housing in a great location. 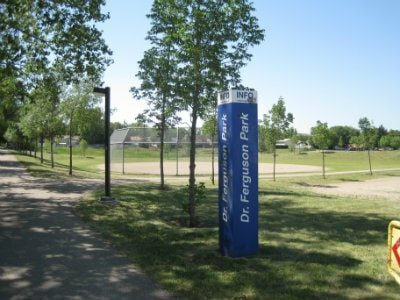 Glen Elm Park is a triangular shaped community located south of Victoria Avenue, west of Ring Road and north of Arcola Avenue. Take a look through the available Glen Elm Park homes for sale found below, or continue reading about the incredible opportunities awaiting you in Central Regina. There is a commercial area all along the northern boundary of Glen Elm Park that faces Victoria Avenue. This is a high traffic, popular area for business owners of a variety of drive thru and sit-down restaurants, specialty food stores, clothing stores and other commercial services such as insurance providers and banking institutions. There are two schools located in Glen Elm Park. Cochrane High School is an adult campus operated by Regina Public Schools but will be relocating in August 2017 to 4210 4th Avenue and the Cornwall Alternative School. Glen Elm Park is right in the hub of activity, but with the curvilinear streets and mature trees. This neighbourhood has a quaintness about it that says, “Welcome Home”. Are you interested in learning more about the available Glen Elm Park homes for sale? Please contact the Tourney Group online or call 306-789-1700 to speak with a qualified & experienced Regina real estate professional.